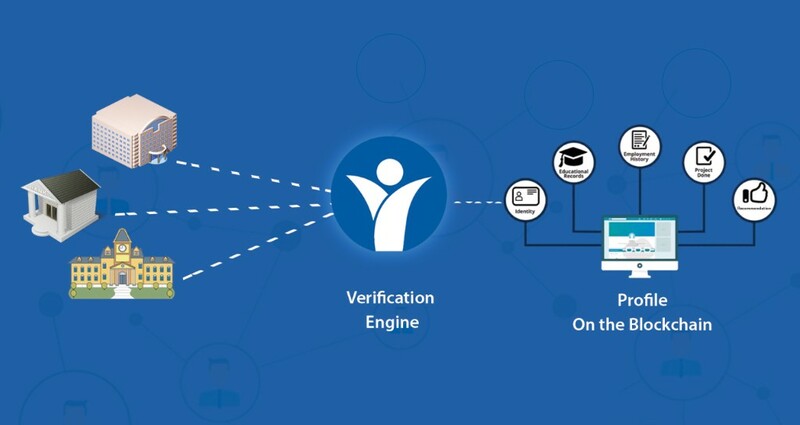 Lynked.World is committed to providing a secure, blockchain-based decentralized identity management platform that can be used by common people as well as the agencies for secure verification of identities. Let’s know more about the role of the blockchain in Lynked.World, and how this technology can be used for identity verification. The blockchain technology provides the base for developing a digital identity management system, where identity owners can get a better control of their personal information and choose what information is to be shared with whom. Lynked.World is a new, revolutionized identity management platform that can use to properly and easily manage the identities of their staff, employees, clients and customers. It works as a comprehensive platform for the identity owners, issuers and verifiers, who can all seamlessly connect with each together and grow for a better tomorrow. The Blockchain is a network of peers. In order to perform a transaction on the blockchain, both the sender and the receiver should exist on the same blockchain. This is how a transaction on a blockchain works. The sender initiates a new transaction (such as money transfer to another user). A new block is created that represents that transaction. The block is then sent to every node on that network for verification purpose. The transaction is validated and approved by every node in the network. 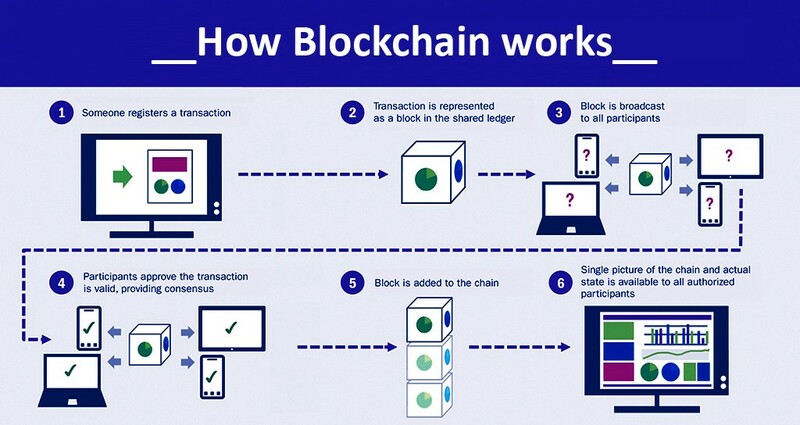 The transaction block is then added to the blockchain as a permanent, transparent proof of the transaction. The final transaction takes place and the money is delivered to the receiver. As you can see, security is of the utmost importance in a blockchain. A transaction is not added to the chain until it is verified by the nodes. Tampering is almost impossible as a copy of the transaction is maintained by every node in the network. Any kind of discrepancy or its source can be identified easily and almost immediately. The blockchain technology ensures the security of transactions, and this is exactly what digital identity management is all about — a secure way of storing and sharing identities digitally. The Blockchain is a decentralized peer-to-peer network of blocks where every information/record is stored in a separate block. The blockchain information blocks are public yet they can only be accessed through a proper security check (through the use of decryption keys). As for digital identity management, the blockchain technology provides a platform to develop a decentralized medium that enables users to share identity information with other people and businesses. This has all been made possible by the blockchain. The blockchain-based identity management system can provide effective protection against the problems like identity theft and fraud. The Blockchain is a universal system where each transaction or block has a unique identity, thus it can be used for identifying the unique information of a specific user. It can help identity access and management (IAM) firms around the world to create a universal and trustworthy ID proof that cannot be tampered with and could be used for every verification purpose including job applications and employee identification. Lynked.World’s identity management solution is one of the most secure and easiest to use. The platform is available in the cloud format as well as in the form of a mobile application. The users of the app can store their personal and professional identities, ID card information and other crucial details on a secure blockchain. The information of a particular user stored on the Lynked.World can be accessed via a unique QR code which can only be accessed and used by the user himself. The QR code contains the details of all the user identities in a single place so that it can be used for verifying the information anywhere at any time through a scan-based verification method. The user will have complete control over their information and the ability to choose if and how they share the information with others.